Nas is a smart man. He is one of the most legendary rappers in history, is grooming artists under his own independent record label; Mass Appeal, and invests in a variety of tech companies through his investment firm; QueensBridge Venture Partners. So you know that when it comes to money, Nas will always make sure to make the right decision. Except when it comes to filing his taxes. But Nas still made the right decision at the end of the day, opting to cough up a decent chunk of change to Uncle Sam to avoid jail time. The IRS accused Nas of failing to pay taxes on income he earned from 2006-2010. According to the feds, Nas owed the federal government $804,782 for 2006, $1,779,453 for 2007, $615,600 in 2008, and $339,005 in 2010. As a result, the 43-year-old rapper owed the IRS a grand total of $3,538,900 for the years in question. 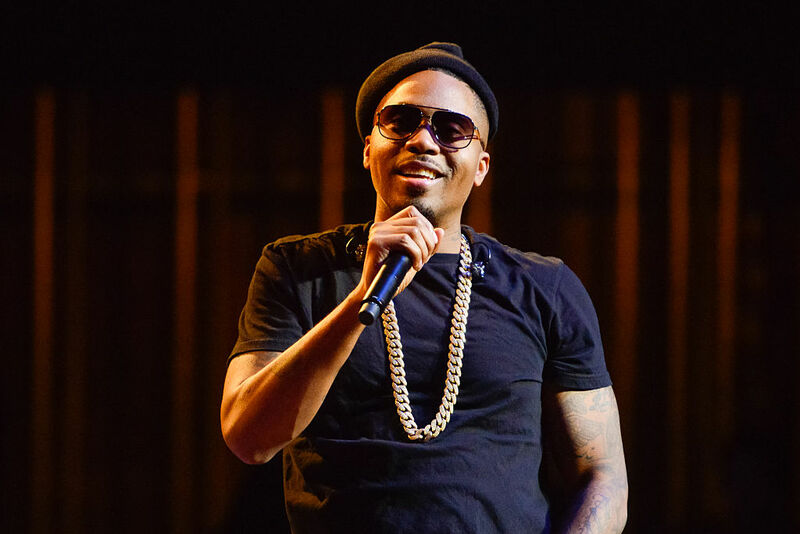 After years of delaying payment, Nas finally shelled out over $3.5 million to the IRS last month, settling his tax debt and avoiding jail time in the process. Though it isn't clear why the Illmatic wordsmith allowed his tax debt to loom over his head for so long, his issues with the federal government are now fully out of his way. But the state of Georgia has a bone to pick with the rapper over income he earned back in 2007. According to a report back in May 2016, he owes almost $426,000 to the state of Georgia on income he earned that year. In addition, he owes the state $60,000 for a penalty, $57,000 in interest, and $71,000 for a "collection fee." Nas should have no problem getting that money to the state of Georgia soon enough; he is headlining the Rolling Stone Live: Houston concert next month.